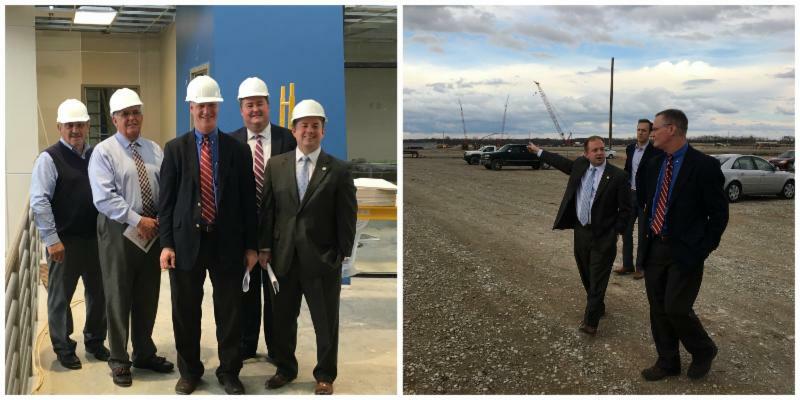 In February 2017, P3 hosted a brief tour for Representative Steve Stivers to two construction sites in the Circleville area. First stop was the Southern Gateway Economic Innovation Development Center located on the campus of Ohio Christian University. Construction is on time and should be completed near the end of May 2017. 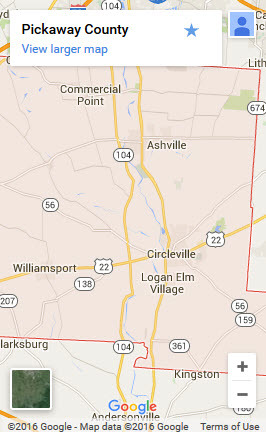 The tour continued past Health Care Logistics' recently expanded facility then through Pickaway Progress Park, Circleville's recently completed industrial park. 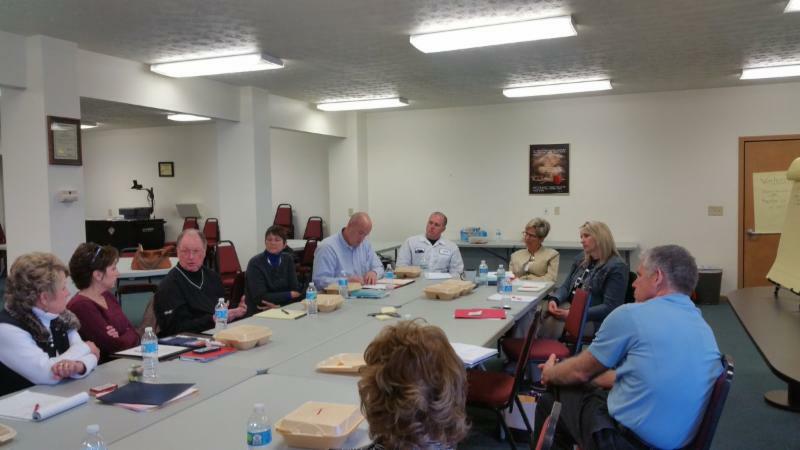 Sofidel America was the final stop for Representative Stivers. Construction is well underway for this Italian-based tissue manufacturing facility. Hiring should begin later this year with the facility expecting to be operational by January 2018. 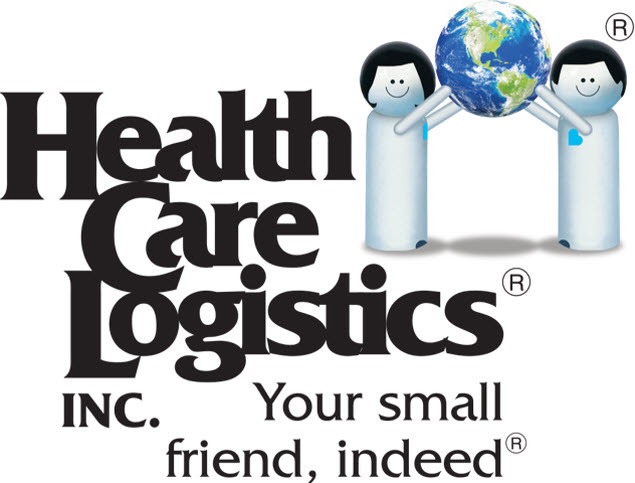 Health Care Logistics is proud to be "One of US" and we want you to know why so many companies are choosing our region to locate their business and how you can too. Do you want to participate in Columbus 2020's "Become One of Us" campaign? Call us and we can share how. Click the title above to learn more about what our next steps are and how you can participate. 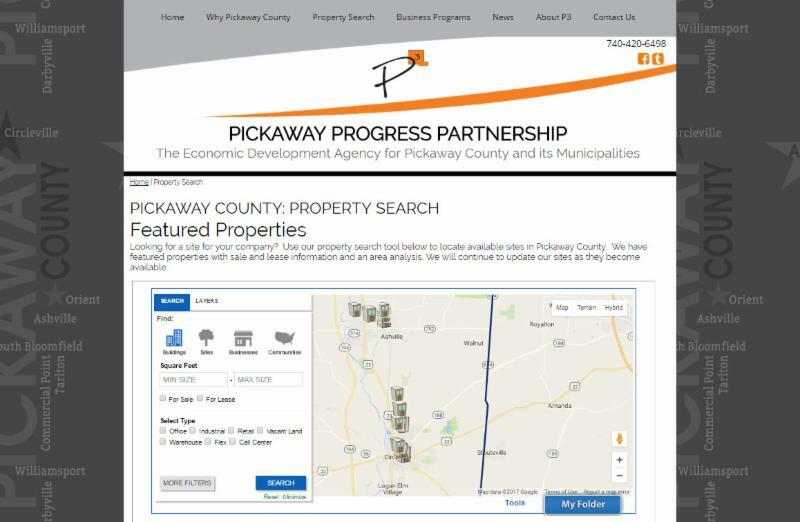 New Site Selection Tool Available!